Should I Bring My Young Child Along to the Dog Park? Just like Minnesota has some of the most beautiful state parks and trails, the Twin Cities and surrounding areas have some excellent dog parks. I know there are plenty of tough Minnesotans out there who take their pups to the parks all winter long, but for many of us (including me and our office dog, Diva), we like to hit the dog parks the moment spring arrives and stay all through the fall. When you think of the dog park, you think of family fun, right? So why not pack the stroller and the toddler and the trampoline?! I can tell you why, because the dog park is the dog zone. I don't want you or your child to get hurt by a dog who simply got spooked. 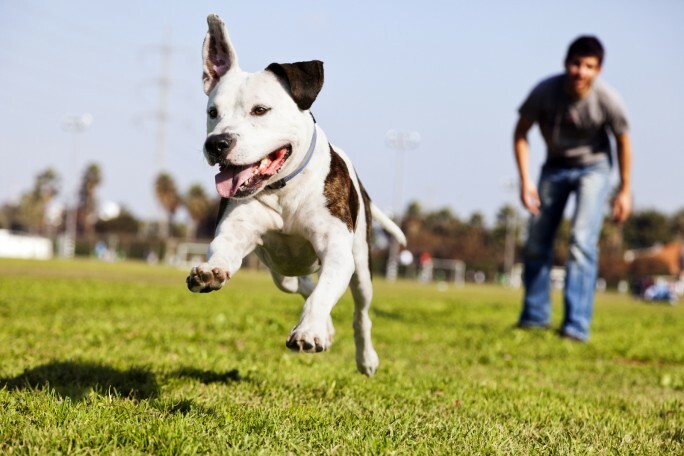 A dog at the dog park is usually off-leash and cannot be quickly restrained by his owner. Remind your kids that not all dogs are like your family dog. For some dogs out there, kids are a complete mystery, around which they don't know how to behave. I have even seen big friendly dogs knock toddlers to the ground, when they probably thought they were playing. 1. Use a carrier, like a Baby Bjorn, instead of pushing a stroller for small children. 2. Discourage kids that are walking on their own from waving around toys or sticks. 3. Tell kids to just watch the dogs, and do not to try and pet or play with them. 4. Discourage running within the dog park. If the worst does happen and someone gets hurt, know what steps to take. If you have any questions, reach out to an experienced dog bite injury attorney. At Lord + Heinlein, we are your powerful legal voice.